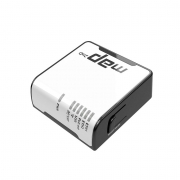 You can carry it anywhere: use it as a travel router to extend hotel internet to all your devices, or as a client device to improve your laptop signal range. 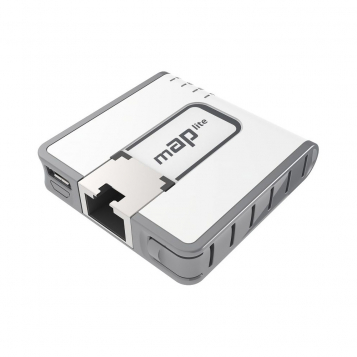 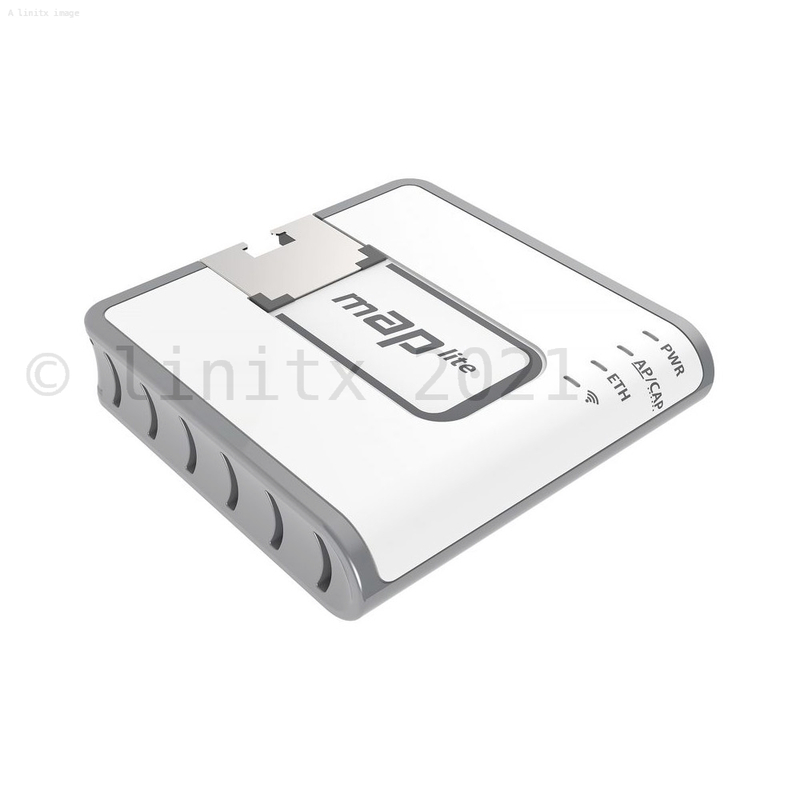 The tiny form factor mAP lite can travel with you. 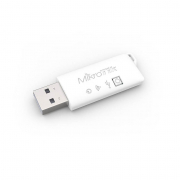 The MikroTik mAP lite comes with a built-in magnet, so you can attach it to any ferrous surface, or, if those are not available, a metallic plate with an adhesive back is also included. The mAP lite can also serve as a simple configuration tool for your servers, if there is no ethernet on your mobile device, plus, it neatly attaches to the rack with its magnet.